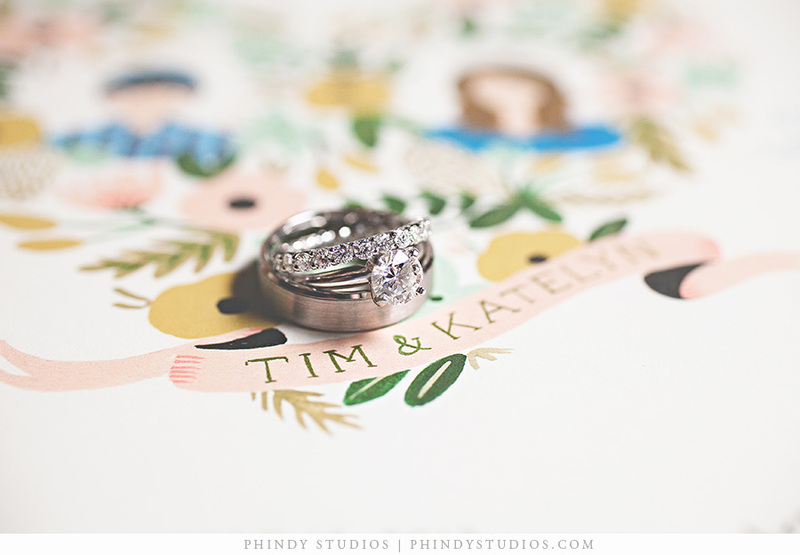 We absolutely loved this Nashville wedding of anna bé bride, Katelyn. 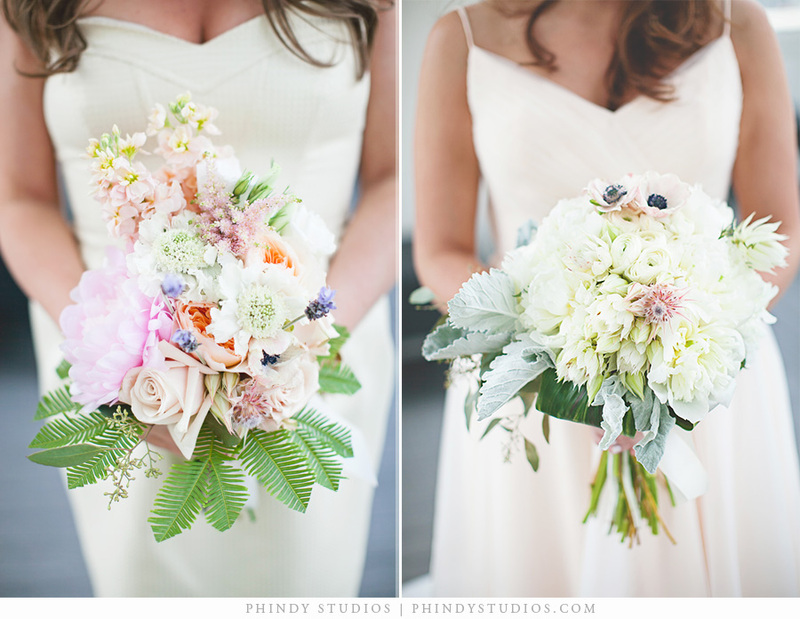 From her gorgeous Ivy & Aster gown to that cute pink heart balloon... and who couldn't love those beautiful bouquets! Click on an image below to get a closer look at this beautiful wedding!